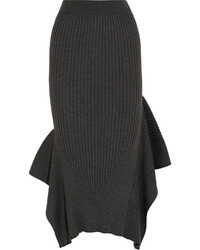 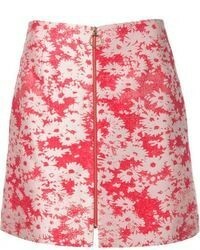 Stella McCartney Pencil Skirt £227 £454 Free UK Shipping! 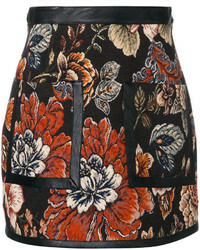 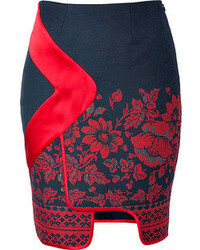 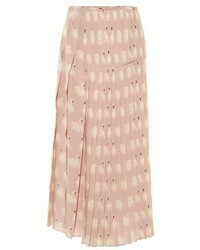 Stella McCartney Jacquard Gemma Skirt £384 £480 Free UK Shipping! 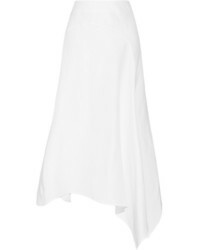 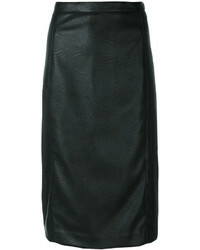 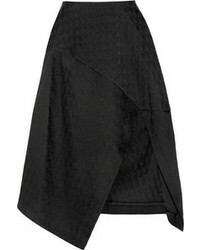 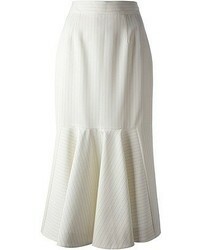 Stella McCartney Double Face Midi Skirt £694 £1,388 Free UK Shipping!